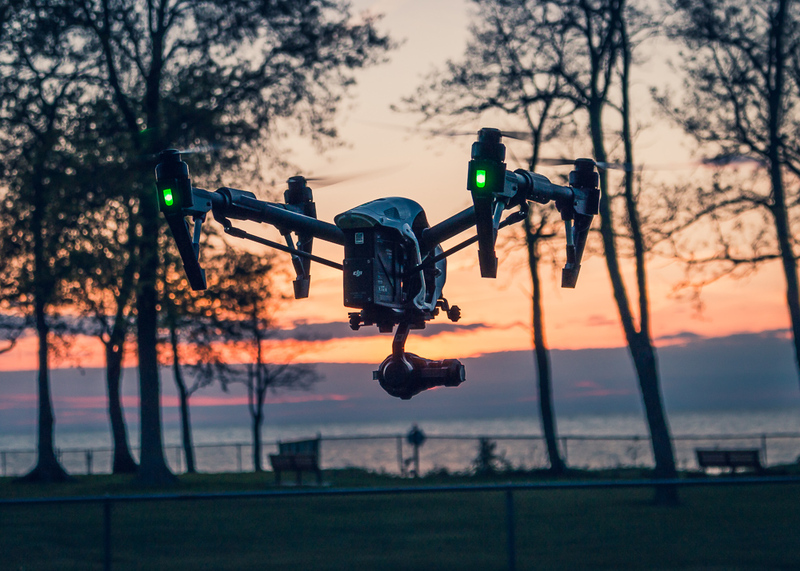 V1DroneMedia was involved with providing live aerial video for the local news leading up to the 2016 World Series in Cleveland, OH for NBC's local affiliate, WKYC. We have the ability to live stream from our drones or capture video (up to 4K resolution) for use in your next project! Our aerial work has been used by The Cleveland Plain Dealer, WKYC (Cleveland), and CSN Chicago! 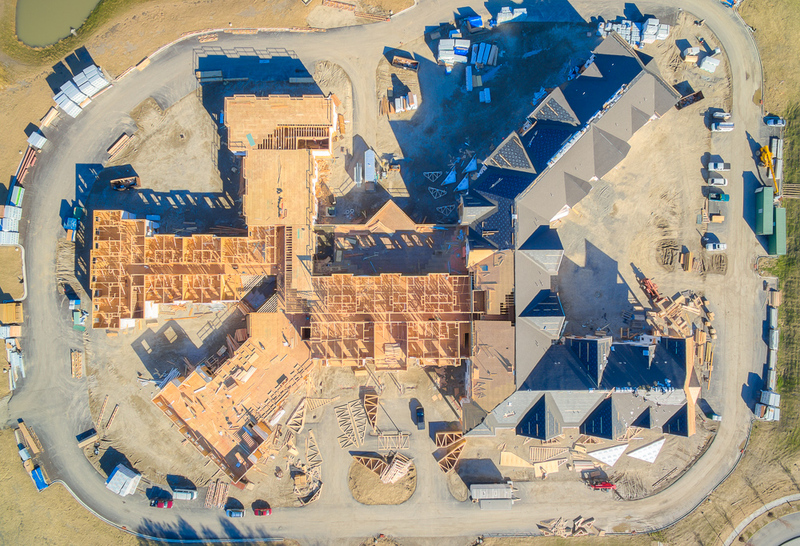 Using drone technology we are able to deliver high quality aerial imaging, mapping, and 3D models for construction site progress monitoring. We also have the capability to provide area, volume, and distance measurements of the job site much faster than using traditional ground-based methods, increasing the efficiency of your operation which, in turn, lower construction cost! If you are looking for a way to showcase your client's home in a way that will make your listing stand out among the rest, then look no further than V1DroneMedia. Using aerial media can showcase a property much better than traditional methods and will capture a prospective buyer's attention and have them wanting to see more!